Guests enjoy the exclusive Club InterContinental experience renowned for its attention to details and customized services which begin prior to arrival and extend beyond your departure. Your extraordinarily spacious accommodations feature access to our Club InterContinental Lounge, the bespoke services of our dedicated Club InterContinental Team, and the very finest culinary indulgences. 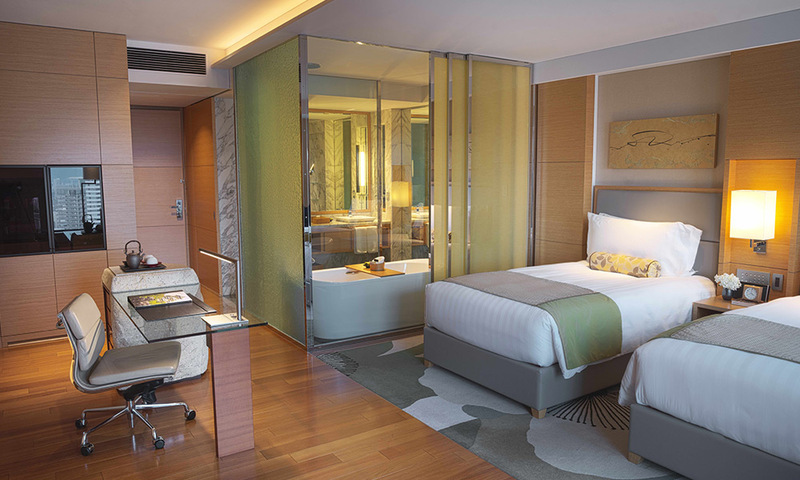 Elevate your stay and enjoy the luxury of Club InterContinental. 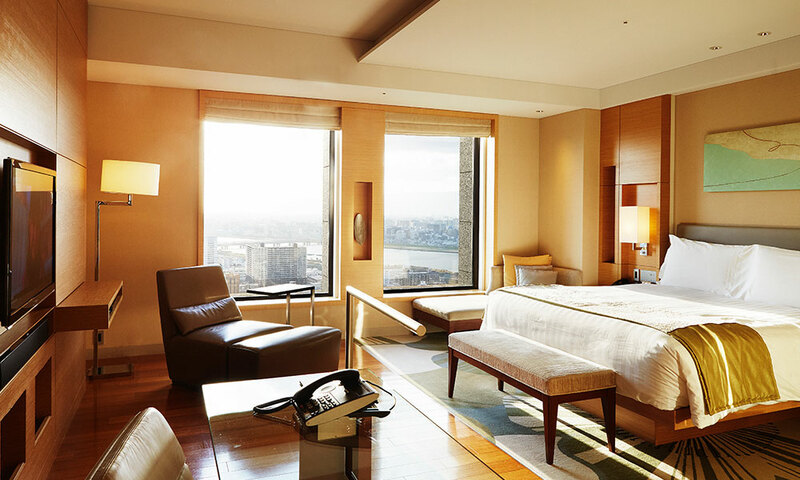 Explore Japan with up to 35% saving your stay. Seasonal food, cultural events with picturesque scenery. 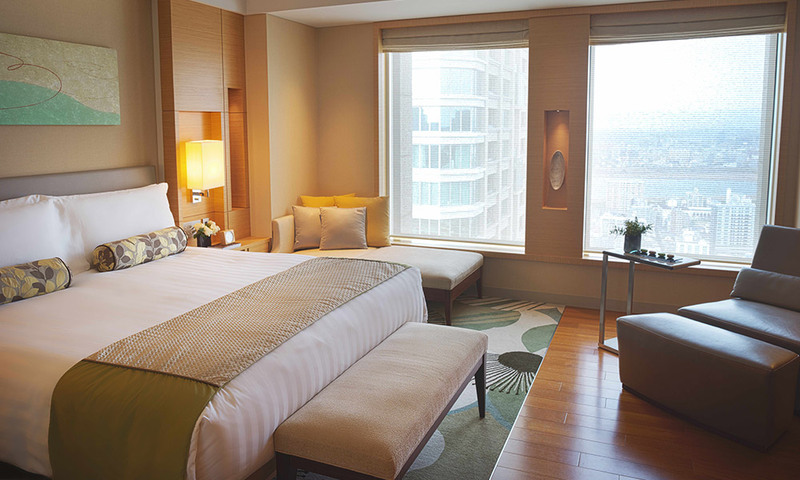 Wander Japan and save up to 35% off your stay from 15 March to 30 June, 2019. 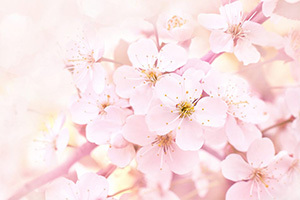 This offer is applicable for reservations made before 26 April, 2019 for stays at participating hotels in Japan between 15 March and 30 June, 2019 including SAKURA ‘cherry blossom’ season. Please see terms and conditions for further details. Our Club InterContinental King Rooms are spacious accommodations that provide access to our Club InterContinental Lounge, the bespoke services of our dedicated Club InterContinental team, and the generous privileges and benefits. 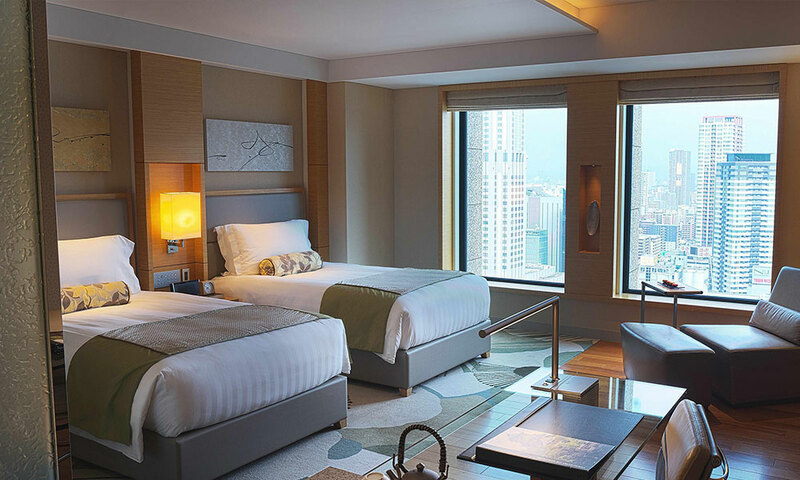 Our Club InterContinental Twin Rooms are spacious accommodations that provide access to our Club InterContinental Lounge, the bespoke services of our dedicated Club InterContinental Concierge team, and the privileges and generous benefits.